thanks to Pat Percocco in Florida, hope you enjoy him! 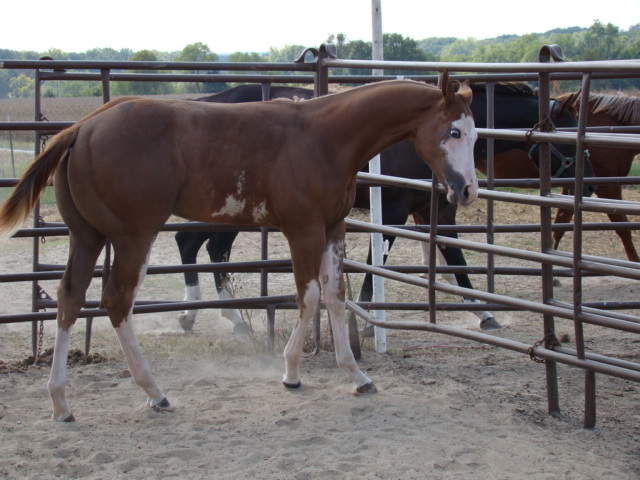 sadly we lost this colt in Nov 2011. we will miss you big fella! 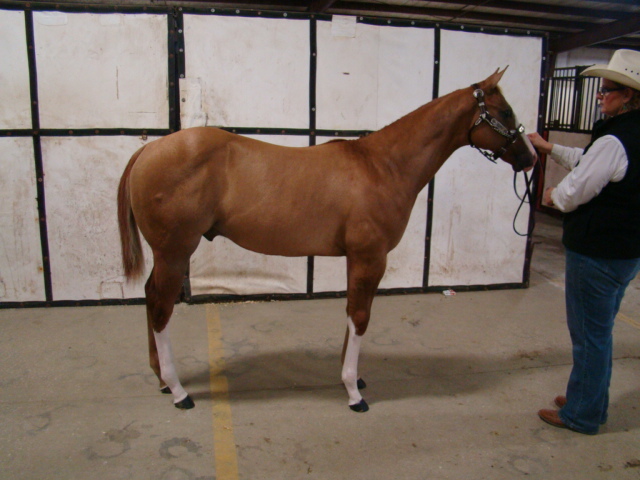 double registered filly, will be Kentucky breeders incentive in both AQHA and APHA. 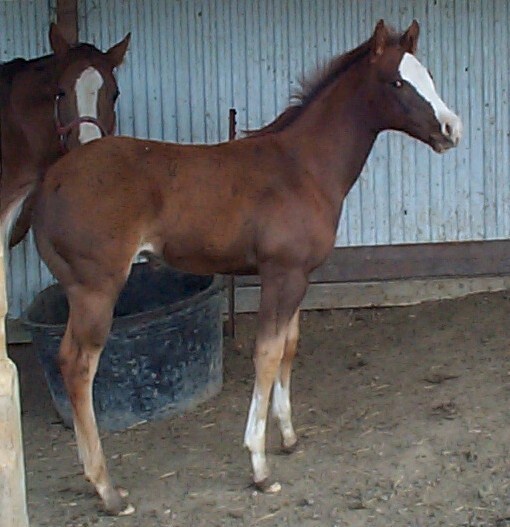 Closed Iowa futurity filly and eligible for other futurities. 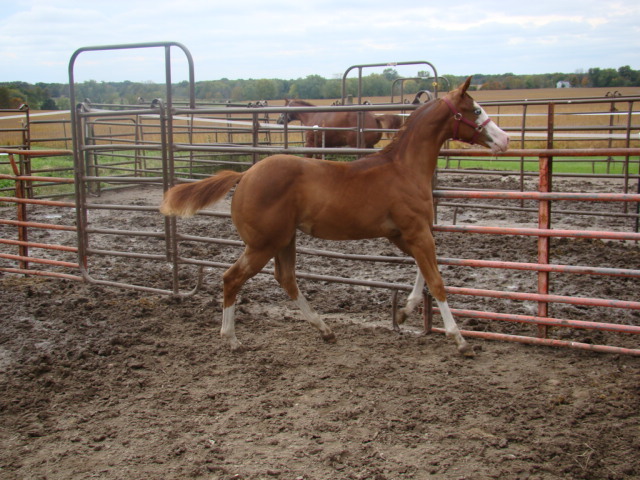 Baby doll head, huge front end and big hanging hip, great hocks, and tons of "halter attitude"..hoping for great things from this handmade filly. 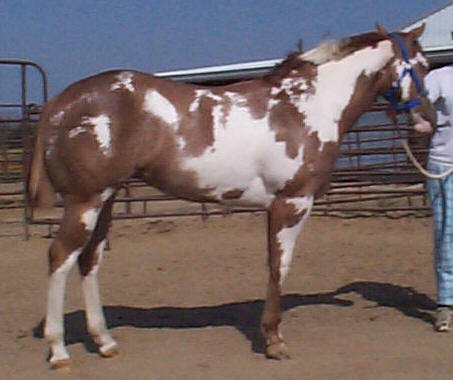 this filly got sick a week before the 2 biggest shows.. lost a bunch of her bloom, but she did fairly well considering..
this filly has 2 blue eyes, extraordinary coloring and a sweet in your pocket attitude.. she's going to be a big pretty filly. 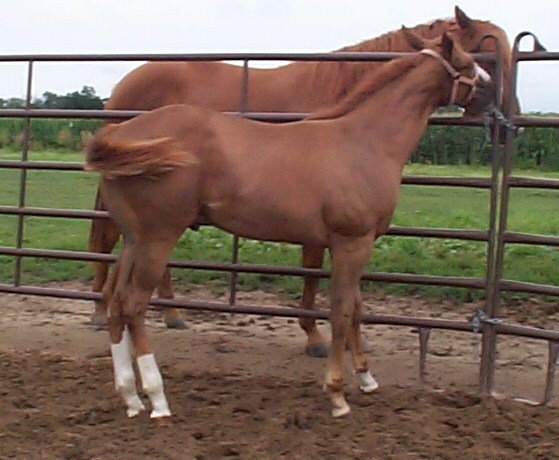 She is a Kentucky breeders incentive filly. If God made anything prettier he kept it for himself. 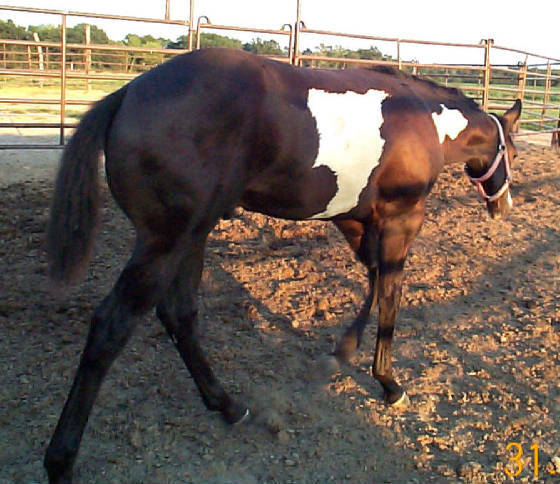 awesome stallion prospect. 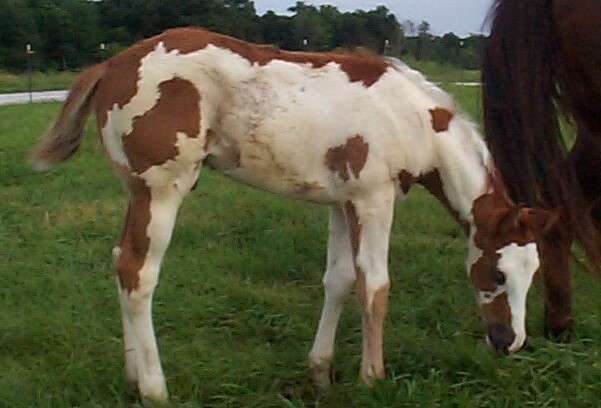 He is breeders trust, Kentucky breeders incentive and futurity eligible.. thank you to Kellie and John at Nihiser Farms for allowing me to purchase this fine colt. Look for him at the midwest fall futurites. 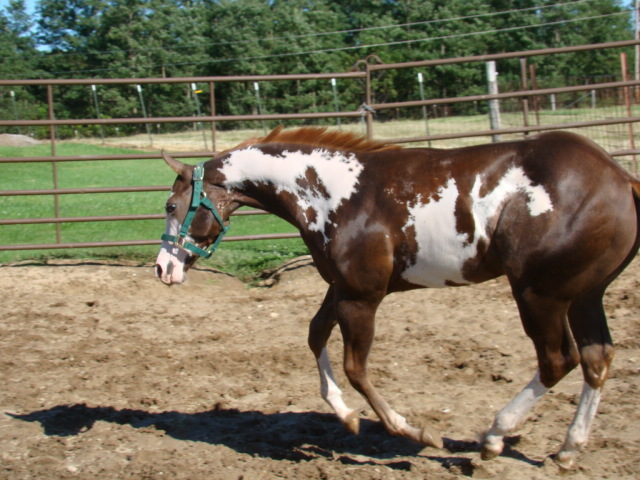 Another awesome stallion prospect..full brother to RWC "The Pacifier" and full Brother to the late "All Star Imprint" (can be seen on my "memory" page) this colt was undeafeated at every weanling futurity he was shown in and was top 10 at the World (7th) Thank you to Larry and Robin Morse for selling me this phenominal colt! 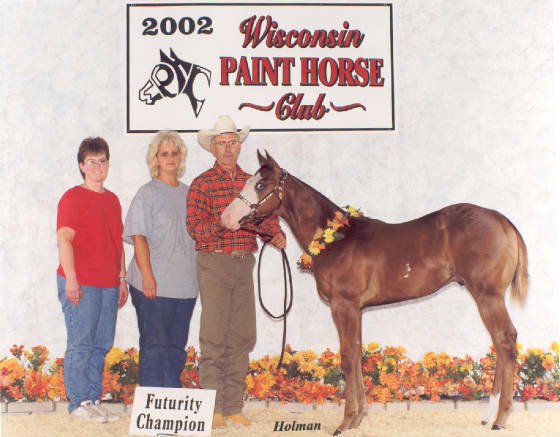 news flash....... this filly just won money at the Wisconsin weanling halter futurity! she's well on her way and getting better by the day! and 25 open points with 2 Grands! "Emma" is going to be just as good as her sister! 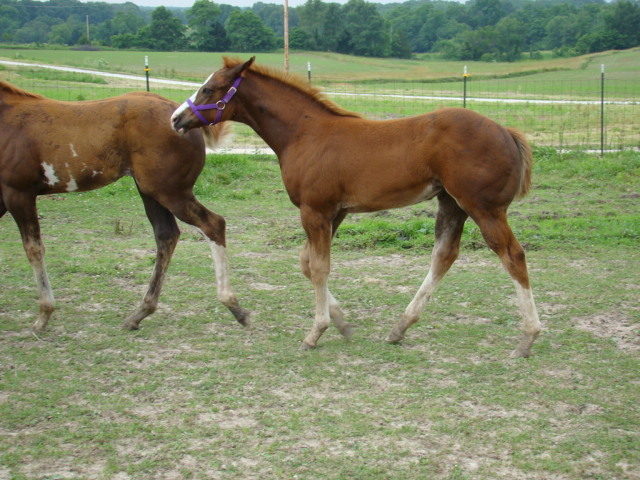 With one difference, "Emma" is a KYBI eligible foal!!! 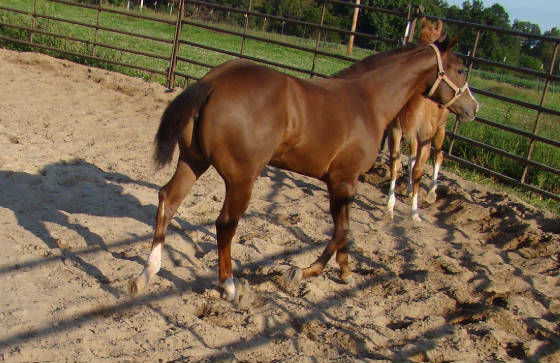 She will go out there and win the futurities and then earn the big Kentucky money as she gets older... What a great cross this is! thank you to Dawn Strohecker of Oregon IL!! 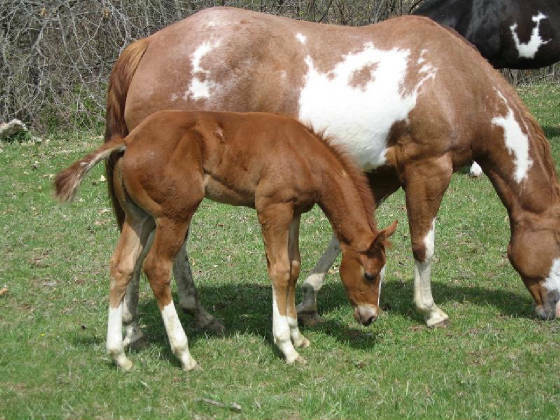 I hope you enjoy your new filly! 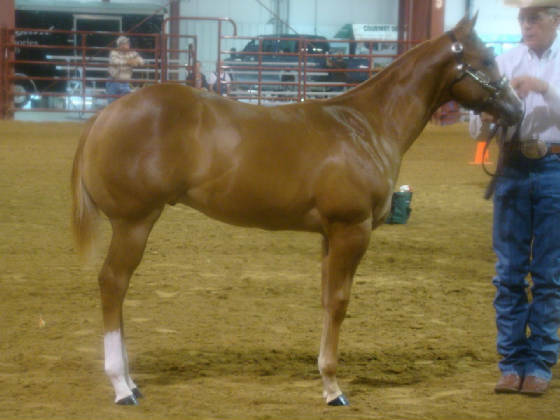 her momma was top 5 at the APHA World! 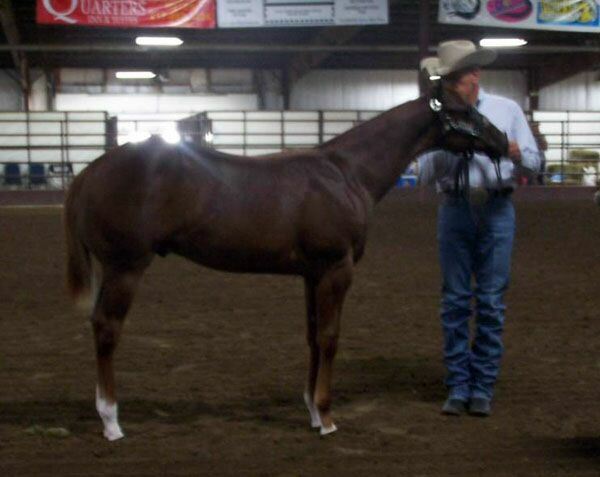 Daddy is superior halter and a Resv World Champion producer!! coming on strong for the Fall World show! 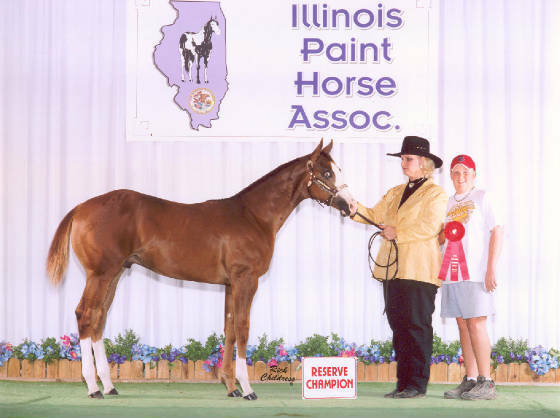 Fall World show: RESV WORLD CHAMPION ammy SPB Stallions, all ages! 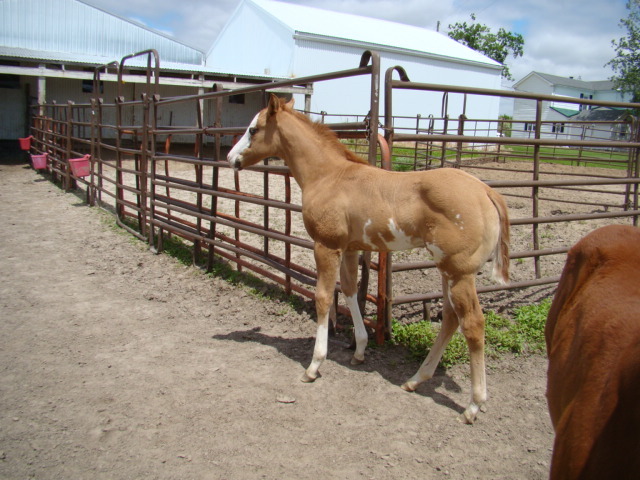 thank you Larry & Robin Morse of Indiana for your purchase of this great colt! under the management of Dave Kellerman Show horses!